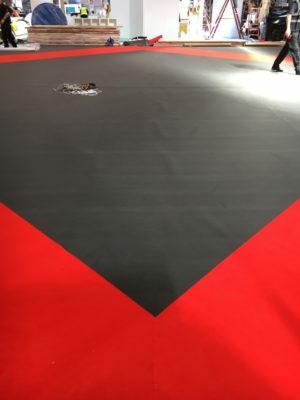 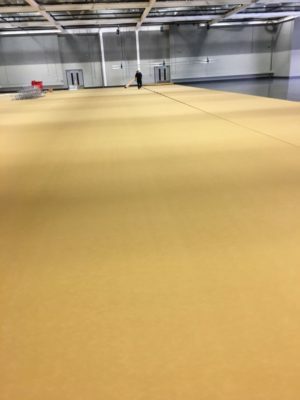 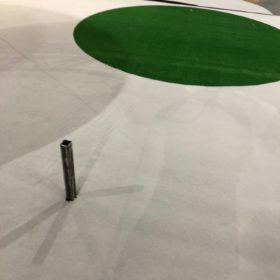 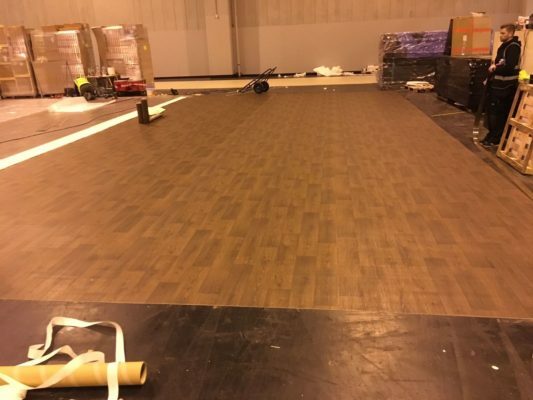 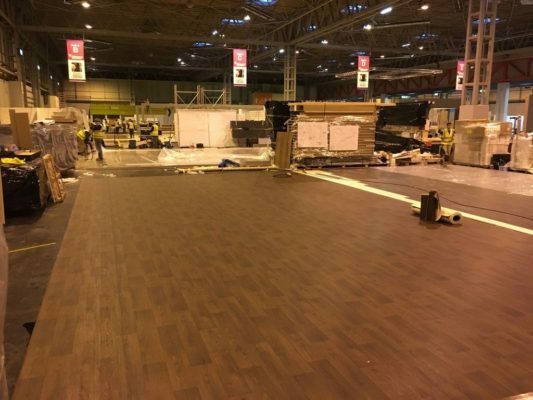 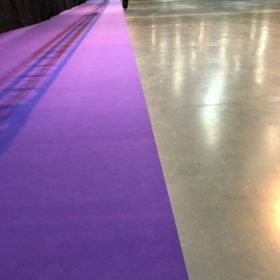 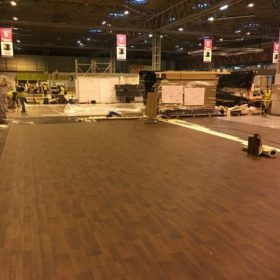 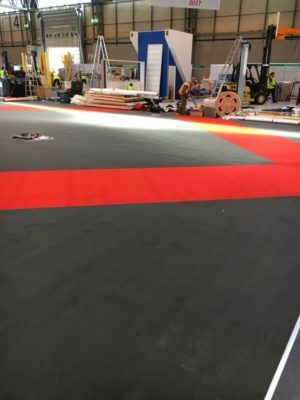 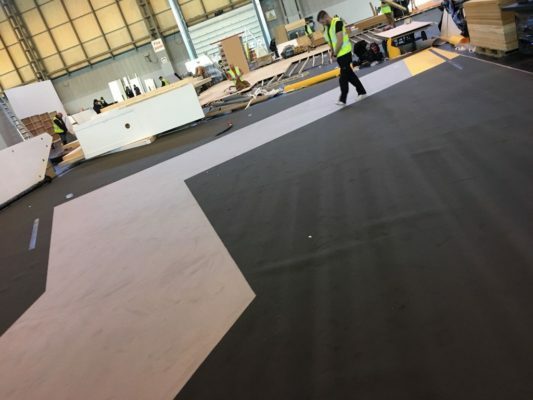 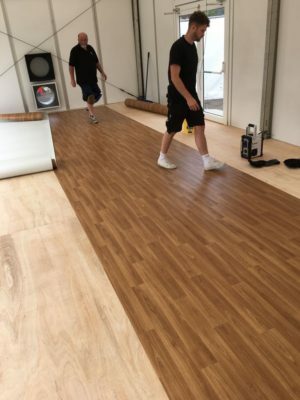 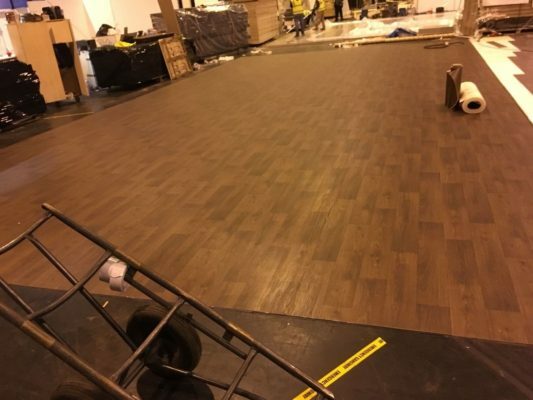 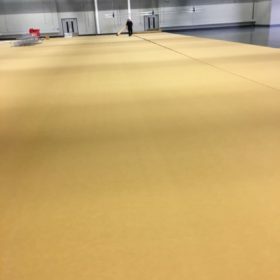 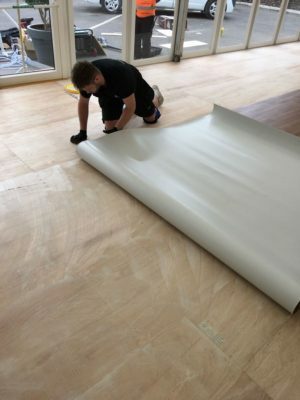 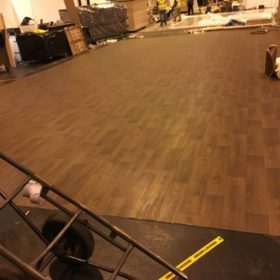 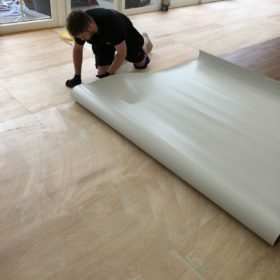 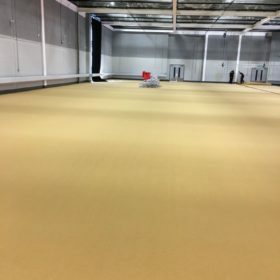 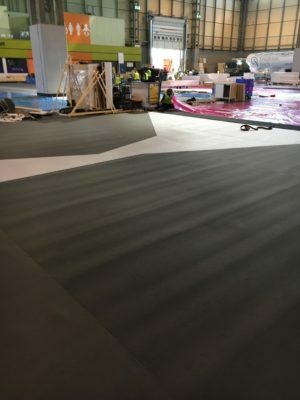 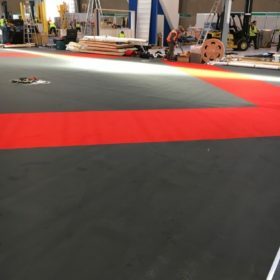 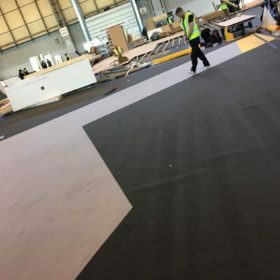 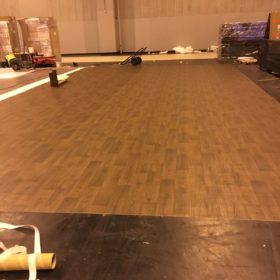 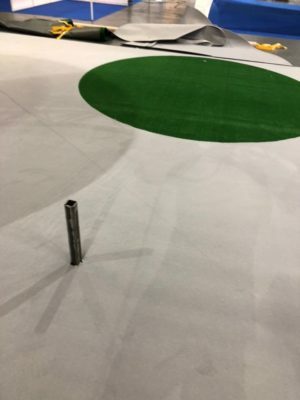 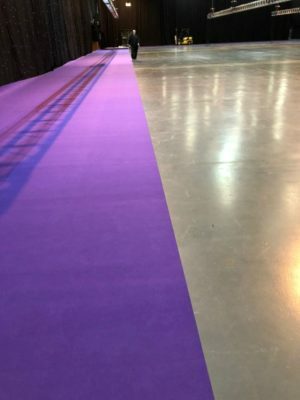 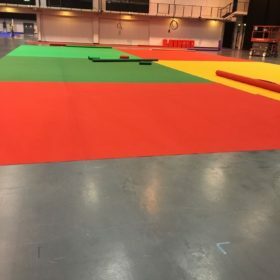 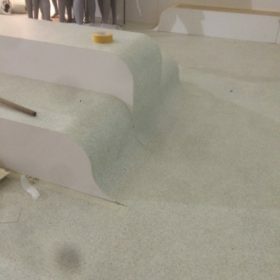 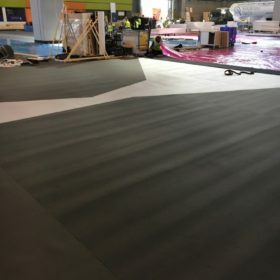 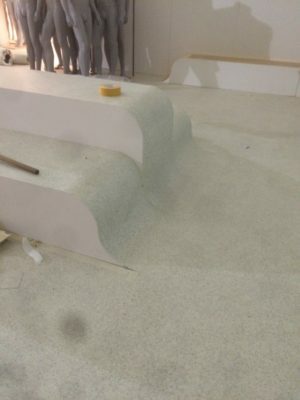 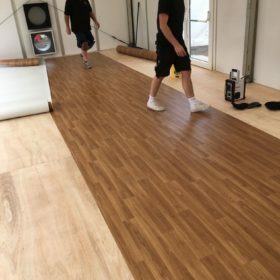 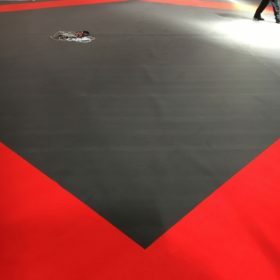 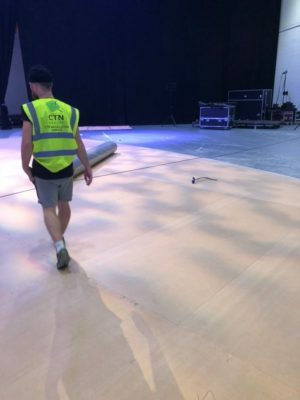 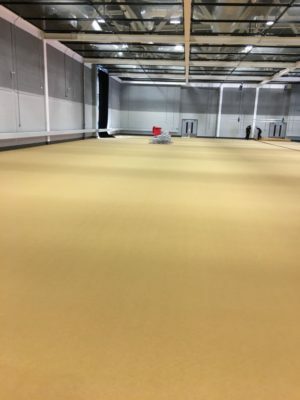 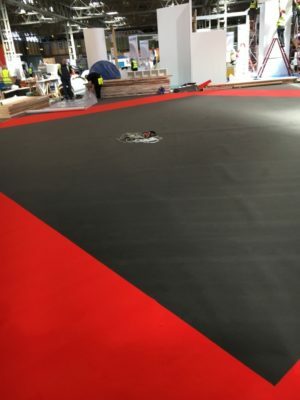 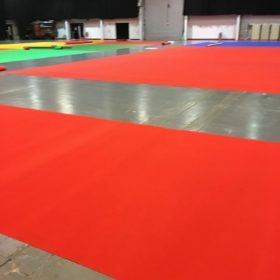 With more than a combined 75 years’ experience in the domestic, contract and exhibition & event flooring industry on both the supply and installation side, CTN can totally project manage your flooring installation from start to finish ,regardless of the timing of installation. 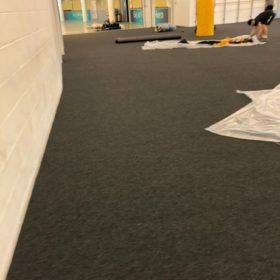 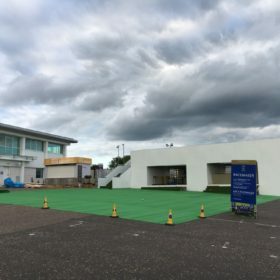 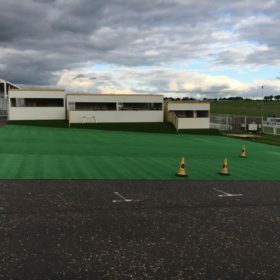 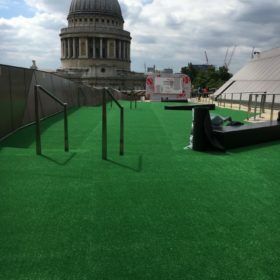 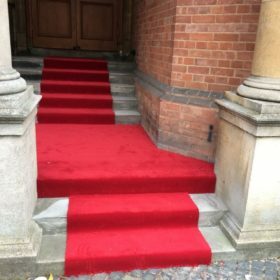 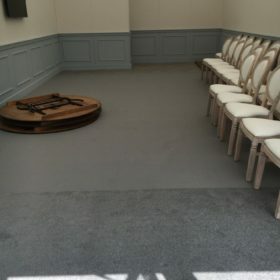 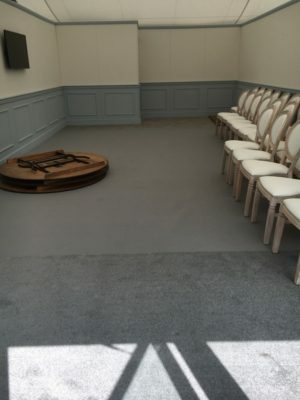 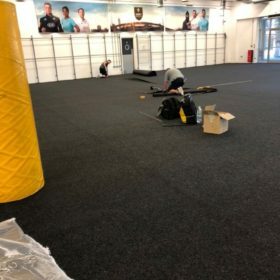 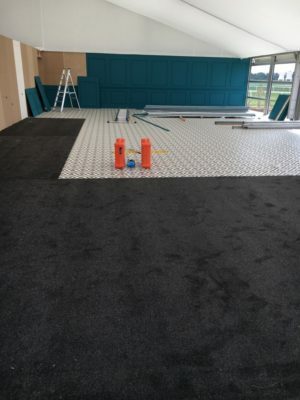 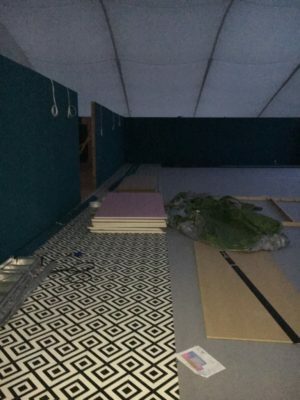 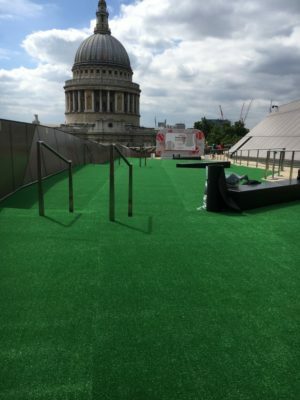 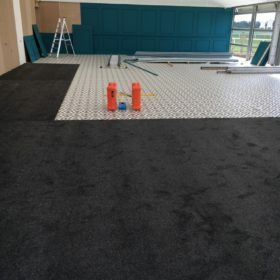 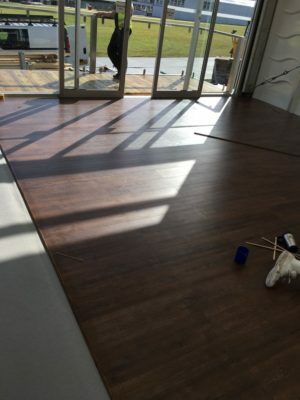 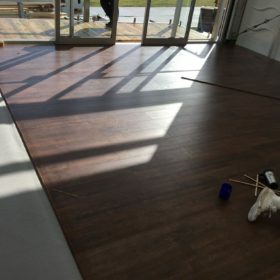 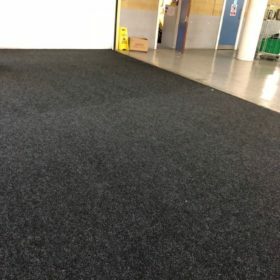 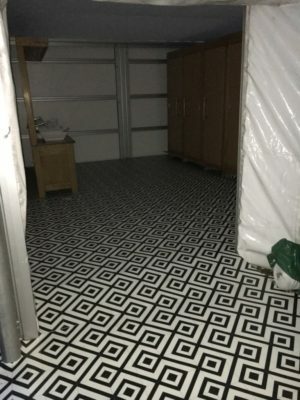 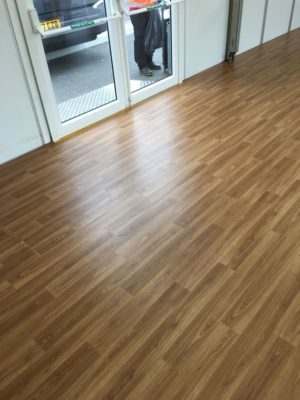 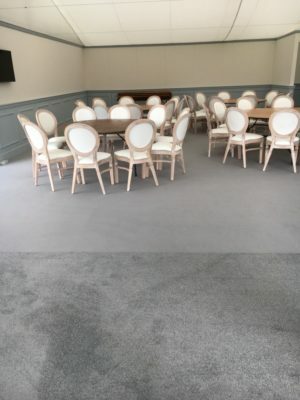 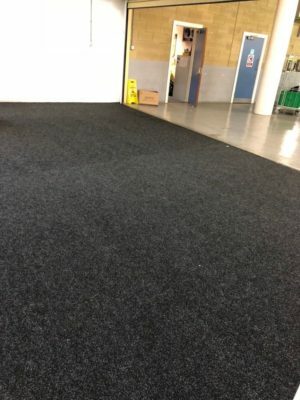 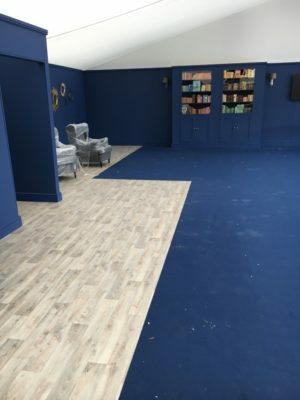 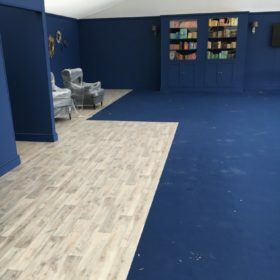 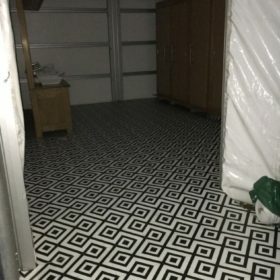 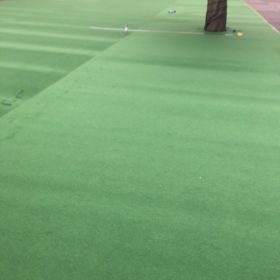 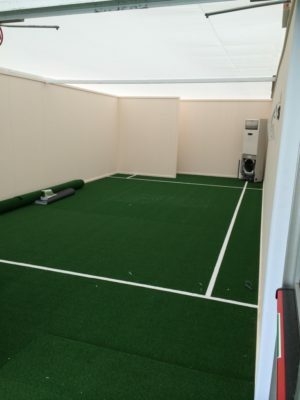 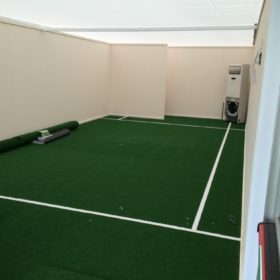 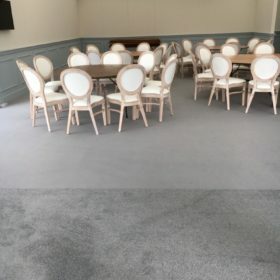 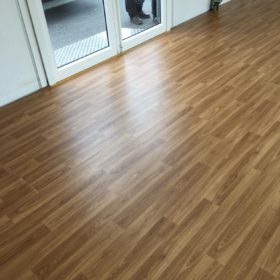 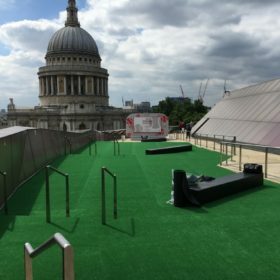 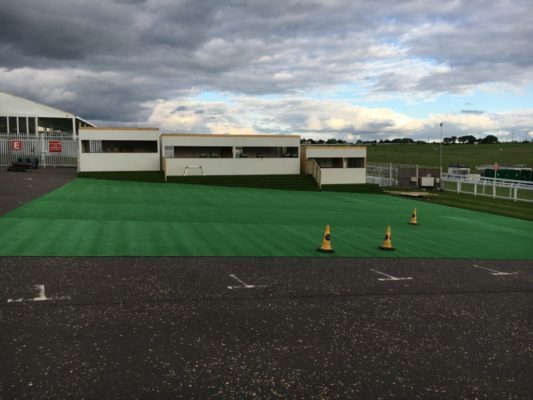 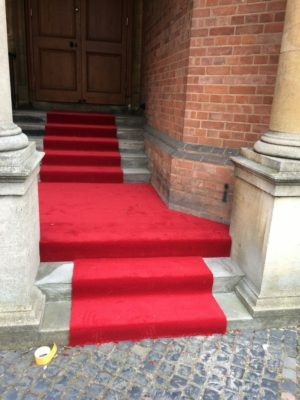 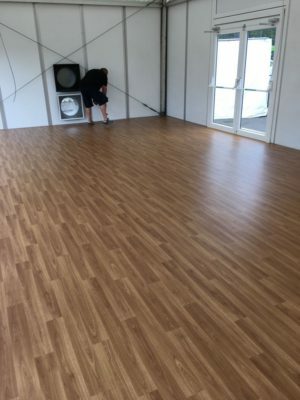 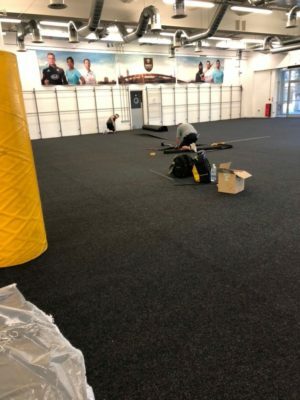 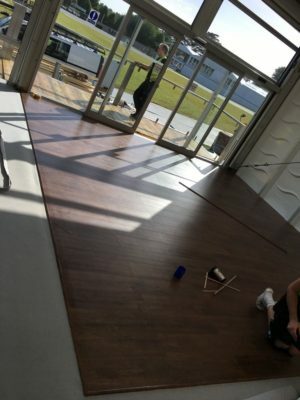 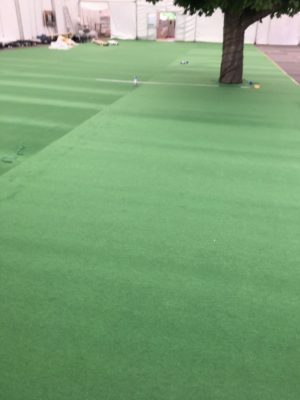 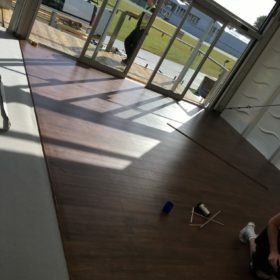 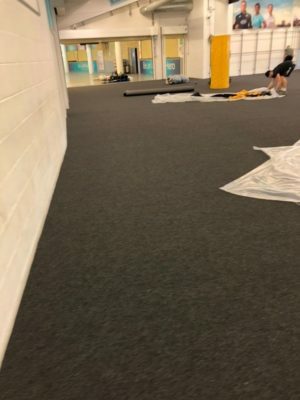 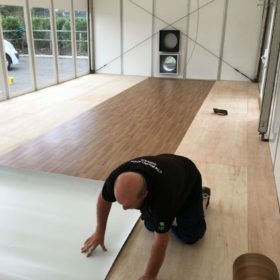 CTN can offer you a fully tailored and bespoke flooring installation solution for carpet, vinyl artificial grass along with velour style carpet and carpet tiles. 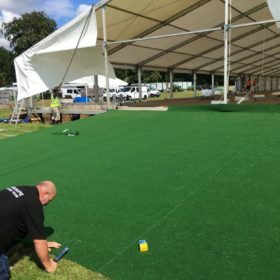 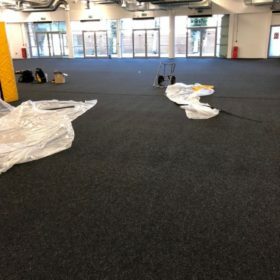 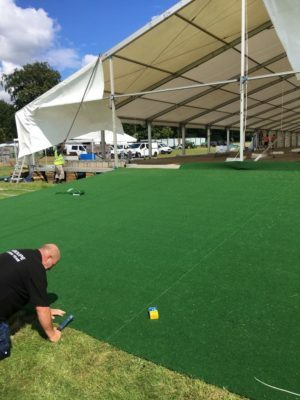 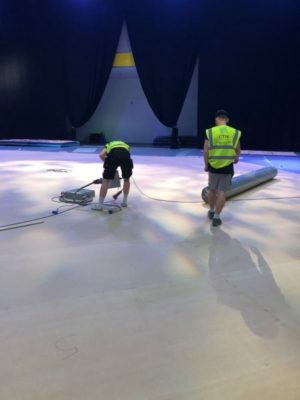 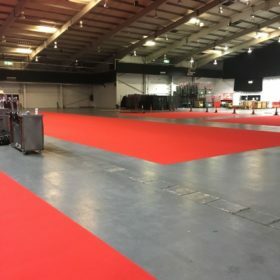 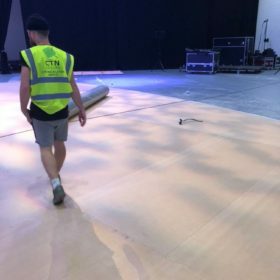 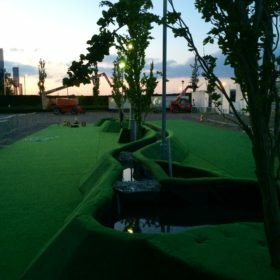 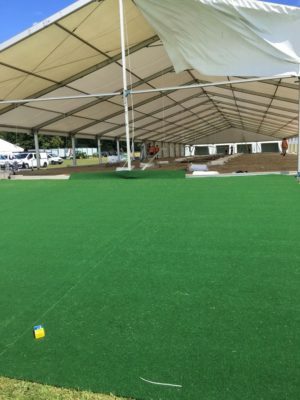 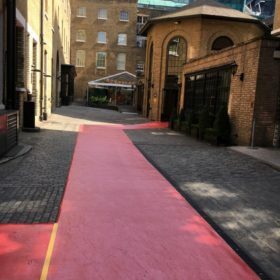 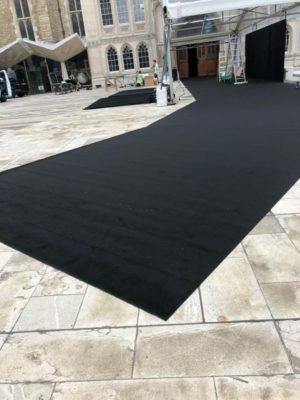 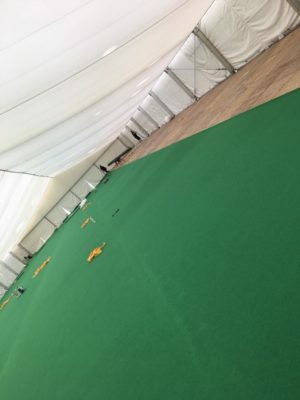 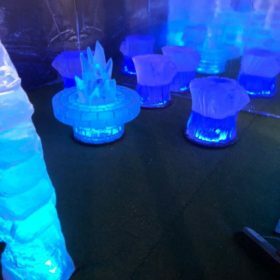 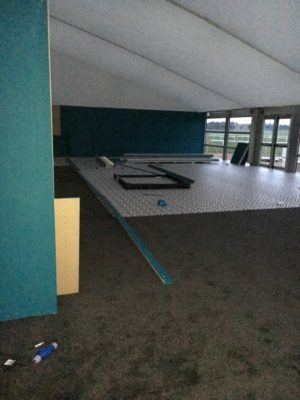 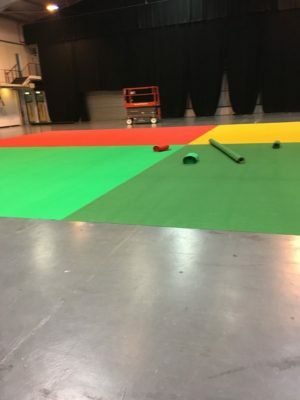 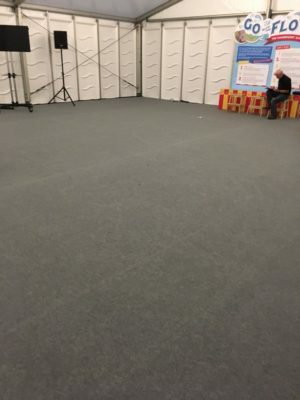 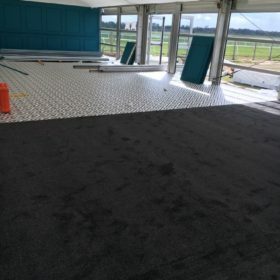 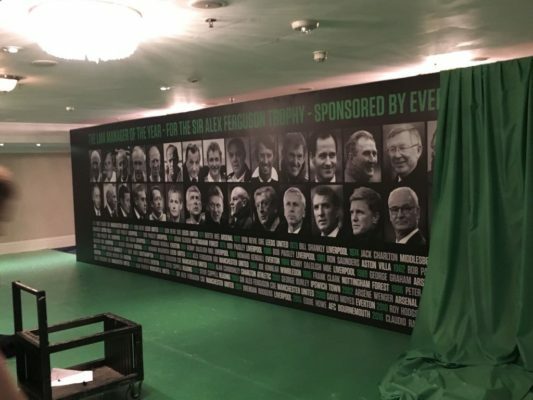 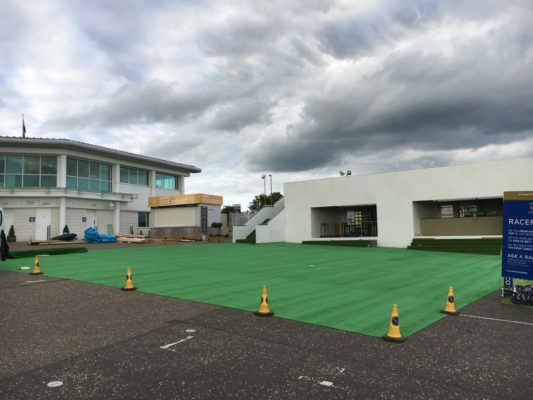 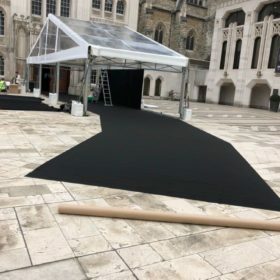 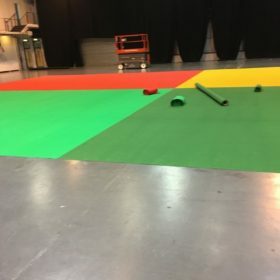 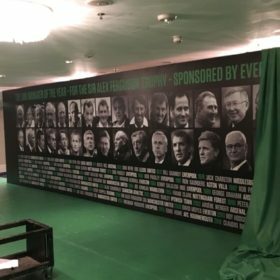 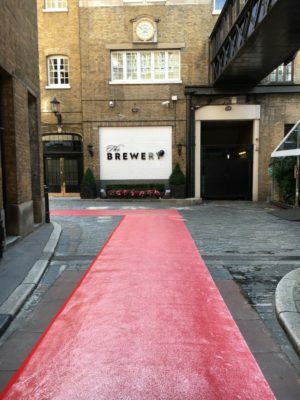 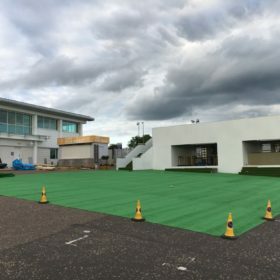 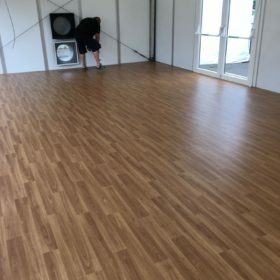 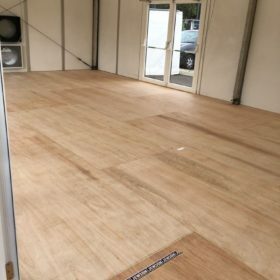 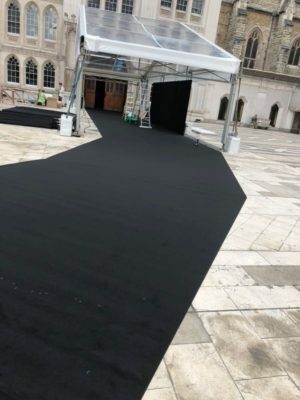 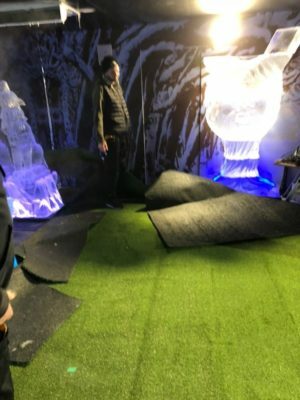 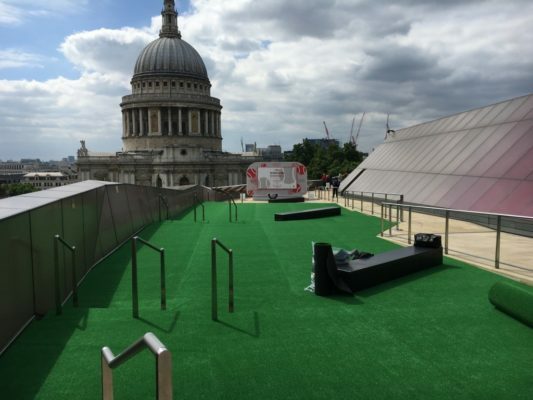 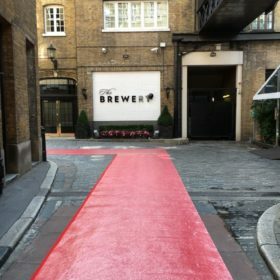 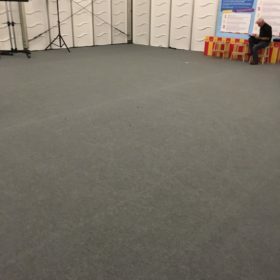 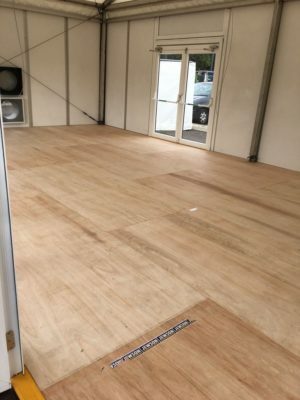 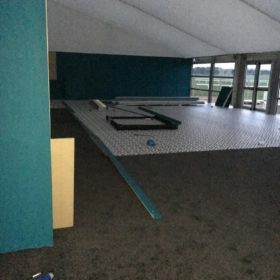 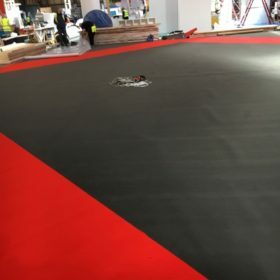 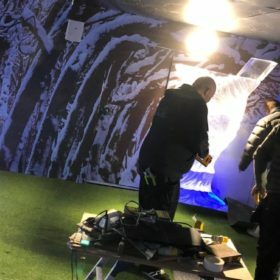 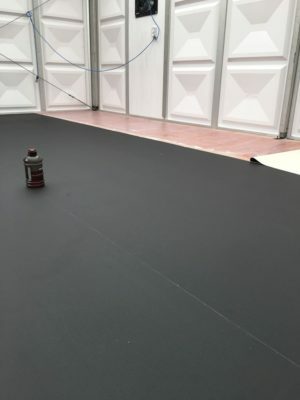 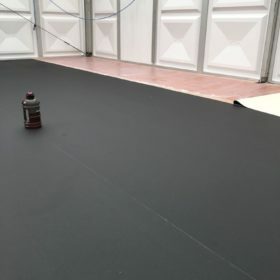 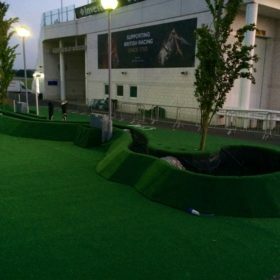 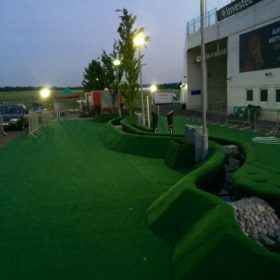 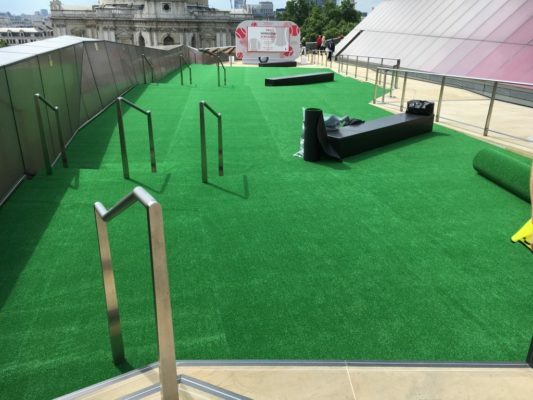 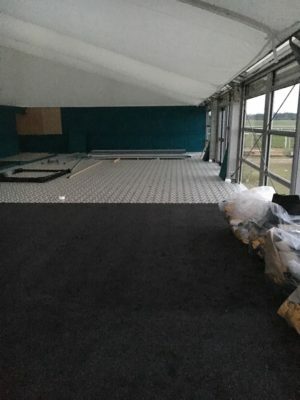 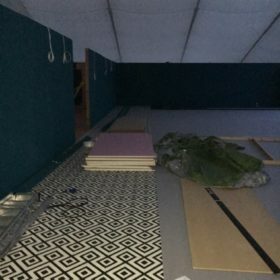 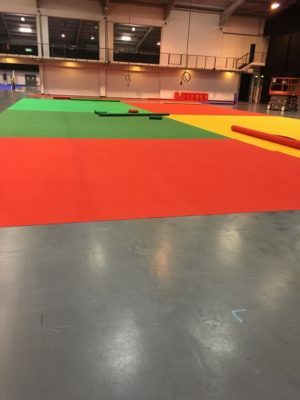 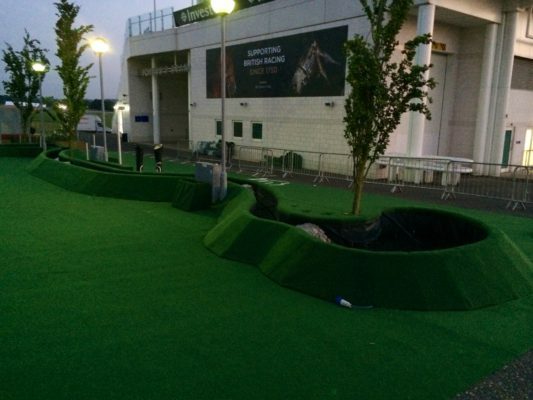 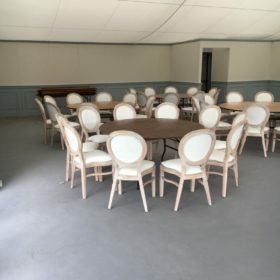 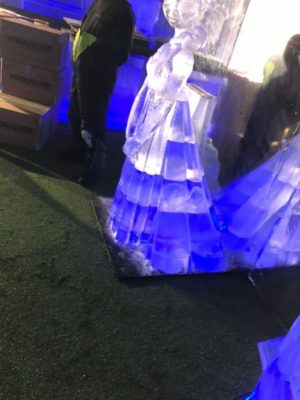 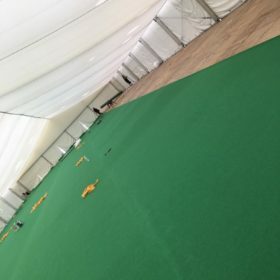 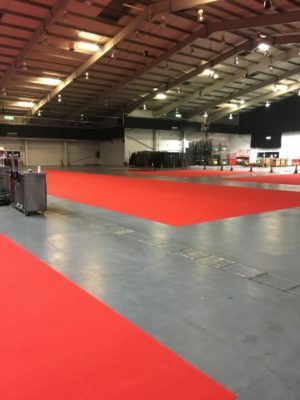 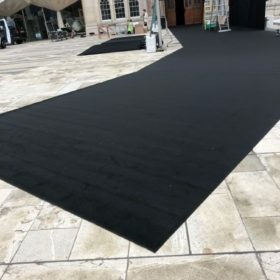 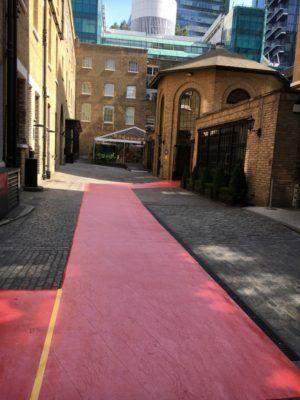 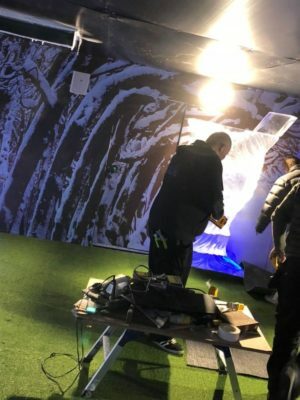 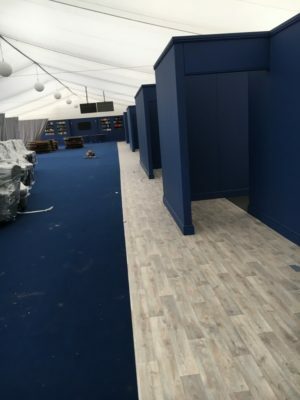 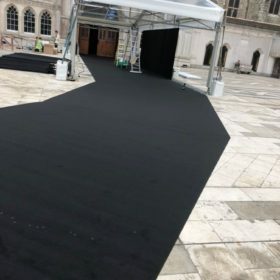 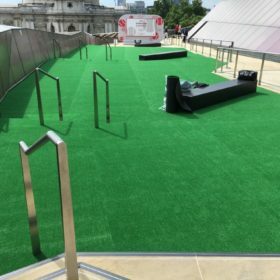 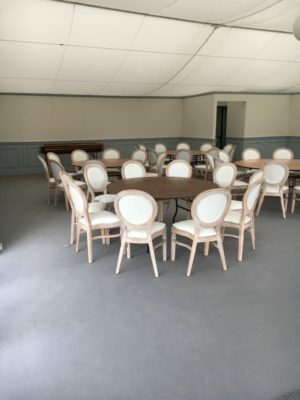 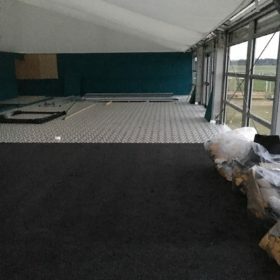 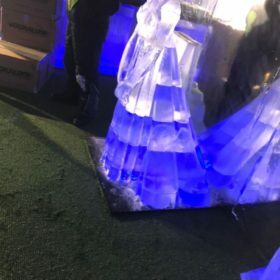 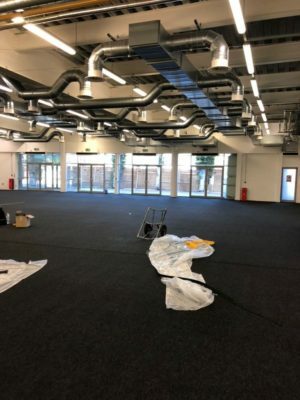 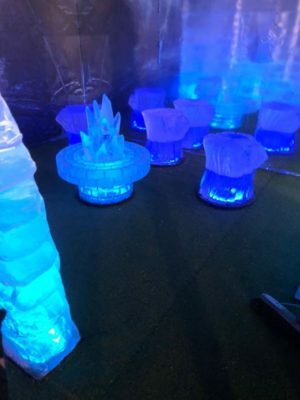 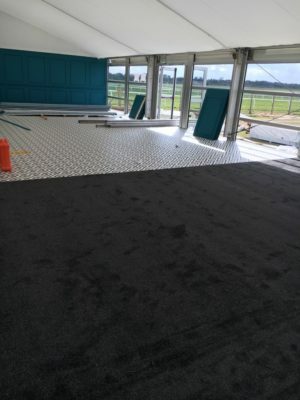 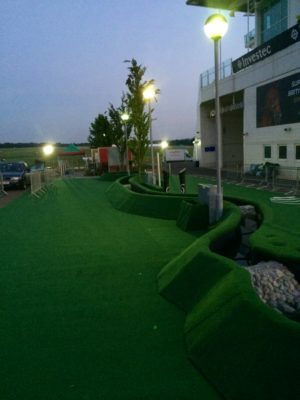 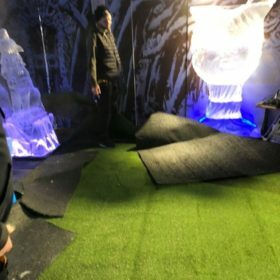 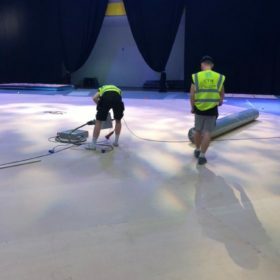 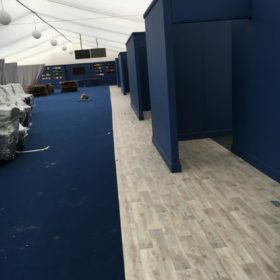 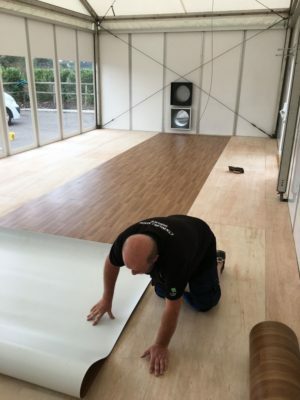 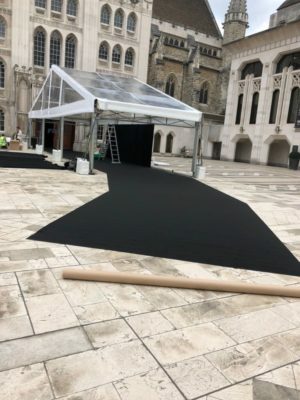 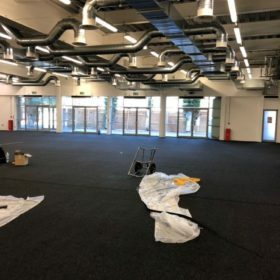 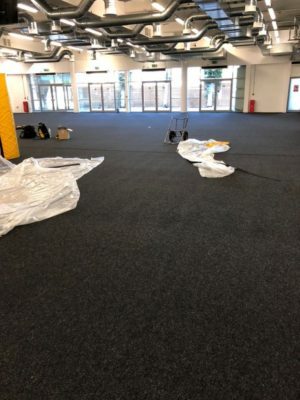 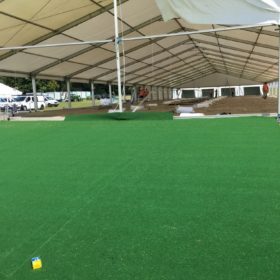 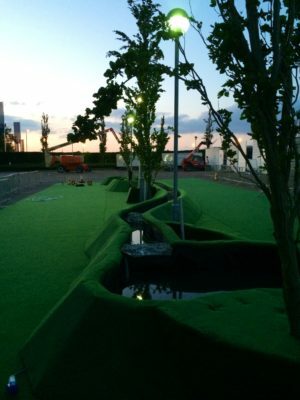 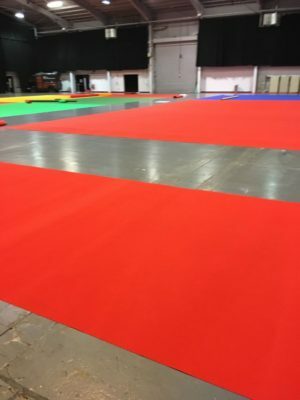 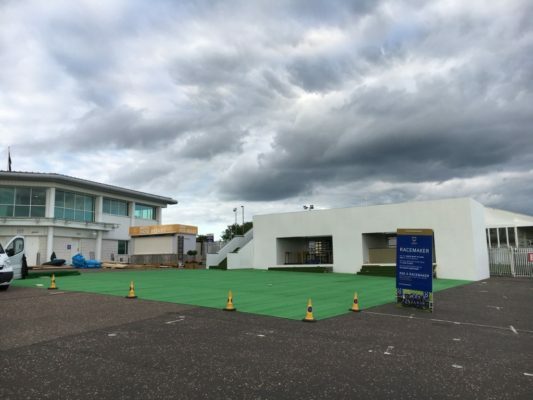 Our team of fitters are fully experienced in the time sensitive and quality focused exhibition & event industry installing into exhibition halls, marquees and temporary structures, hotels, outdoor events and other commercial applications.